Midlane will be open for the 2019 golf season! Course update for Monday, 3/11/19: Course remains closed as it is very wet with snow and ice cover. Please check back for further updates. 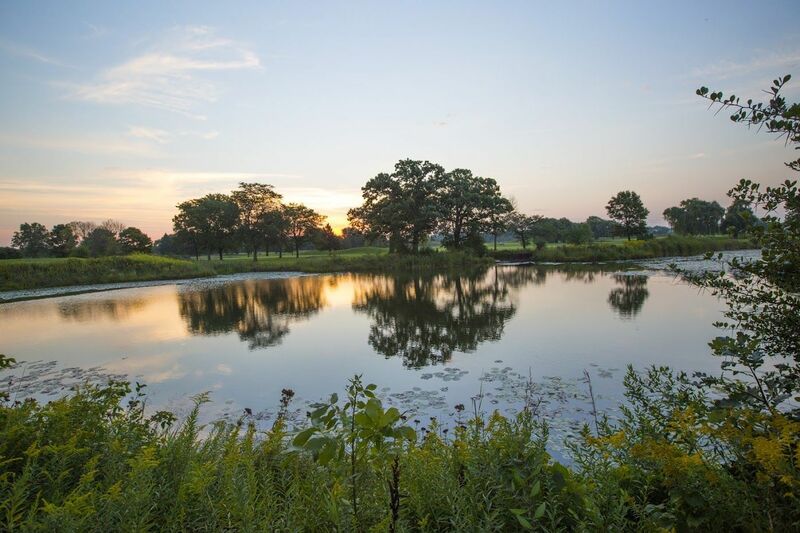 Ranked among Chicago’s top 20 courses by Chicagoland Golf Magazine, this 18-hole layout combines the classical elements of architect Robert Harris Bruce with the modern design features of Bob Lohmann into an outstanding golf experience for players of all abilities. The championship tees stretch to 6,848 yards for a course rating of 73.2 and 140 slope, providing a challenge to even the most accomplished golfers. The practice facility features a 30,000-square-foot bentgrass tee with target greens, a short-game area and putting green.